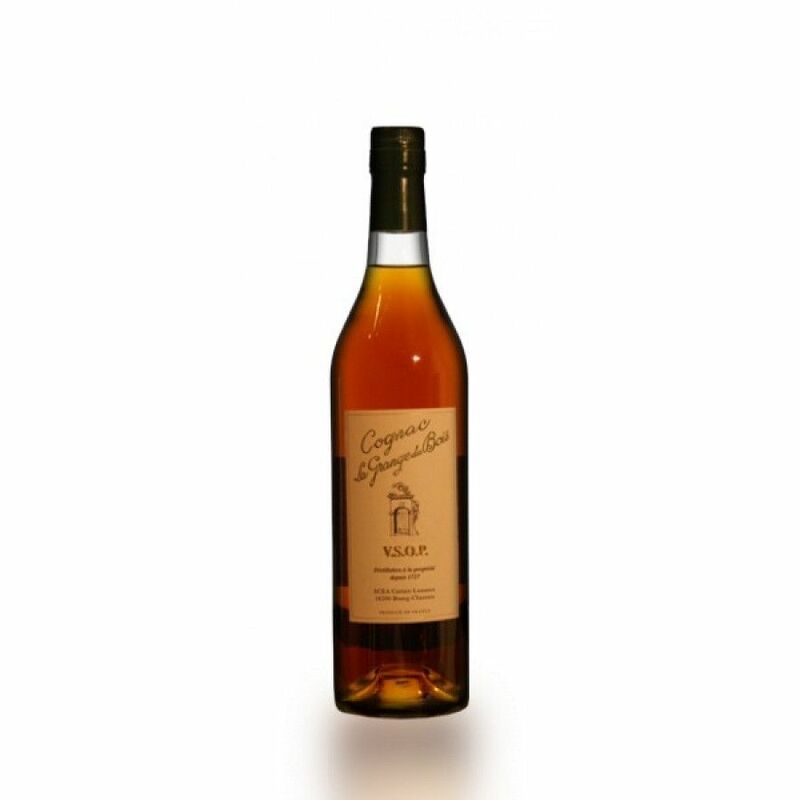 La Grange du Bois VSOP Cognac is a blend of Petite Champagne eaux-de-vies is a great choice to try a delightful cognac from this lesser known, artisan house. But just because you may not have heard of them (yet), don't make the mistake of thinking that their creations are made without the knowhow that's been around for centuries - this house has been in the trade since 1727. It's a super example of a VSOP quality that has been aged just long enough to enter adulthood, and the aromas and flavors begin to change and become somewhat more flexible. Enjoy neat, or perhaps over ice for a subtle change on the palate. You can also combine with your favorite mixer to create a delicious long drink on a hot summer day.